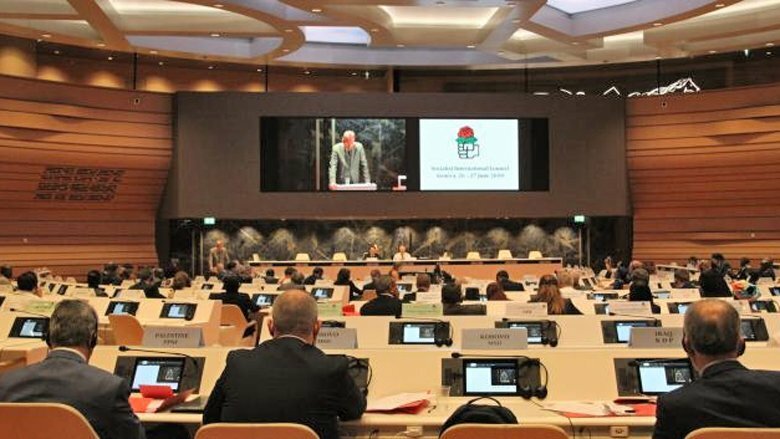 The Council of the Socialist International (SI), at its meeting in Geneva on June 26-27, issued a call for Boycott, Divestment and Sanctions (BDS) against Israel and in support of Palestinian rights. 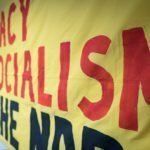 SI called for a “total embargo on all forms of military trade and cooperation with Israel.” As you know, the Socialist International is a world-wide organization of 140 social democratic parties. This stand by SI is entirely justified and extremely important in the global BDS campaign to end Israeli apartheid imposed on the Palestinians. This endeavour can and will be as effective as the BDS movement was against white racist apartheid in South Africa. 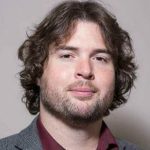 The NDP Socialist Caucus wishes to raise two points. First, we urge the NDP to support the SI call to action. 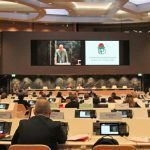 We urge the Federal Council to endorse the international BDS campaign and lead a public campaign to support this movement in Canada. Secondly, it has come to our attention that NDP Canada is no longer listed as a member of SI. The NDP and its predecessor, the CCF, were members of the SI for generations. 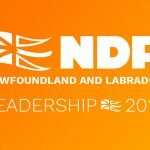 We wonder: How and when did the NDP terminate its membership in SI? What exactly was the reason for that decision? A matter of such magnitude should have been presented to the NDP federal convention, but it never was. This decision appears to have been made in secret, with zero opportunity for the members to express their views. 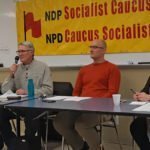 The NDP Socialist Caucus defends the right of the membership of the whole party to discuss openly and decide democratically such significant decisions. We urge you to put your decision and the reasons for it to the entire membership now and to place the question on the agenda at the next federal convention for a distinct discussion, followed by a vote to approve or reject it. In the meantime, we urge you in the name of reason, justice and human solidarity to support the BDS campaign and help to end the brutal treatment of Palestinians by Israel. For more information, call Barry at 647-986-1917.